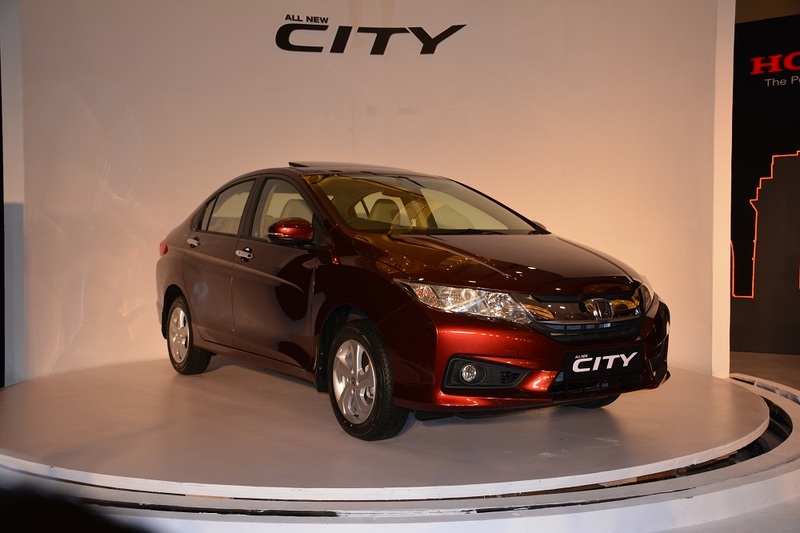 Honda Cars India to spice up 2017 with new launches like City facelift & New Honda WR-V compact crossover. 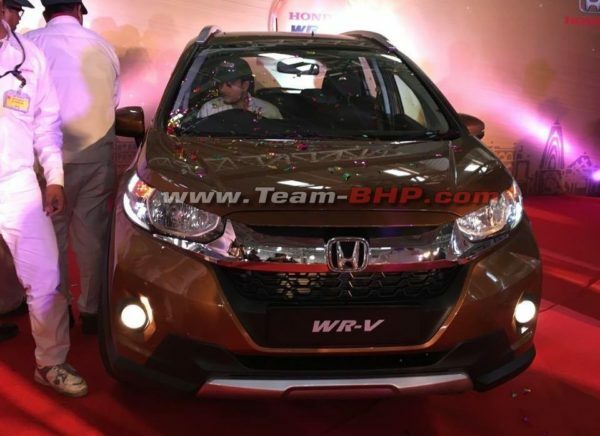 Honda Cars India was begun manufacturing of the all new WR-V compact crossover in the Indian market at the company’s manufacturing facility in Tapukara, Rajasthan. The WR-V in Honda WR-V stands for “Winsome Runabout Vehicle. 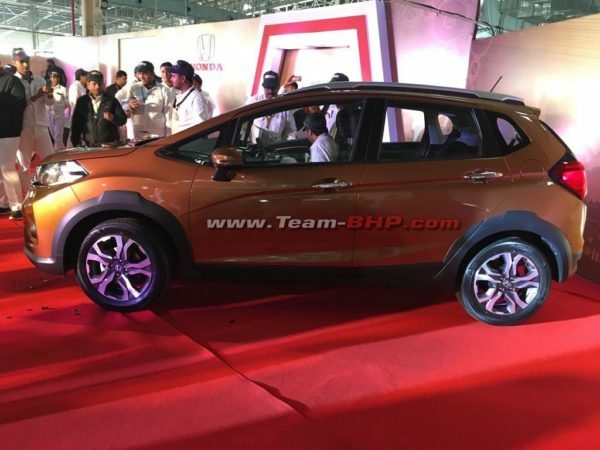 The WR-V shares its underpinning with the Jazz hatchback and the company plans to launch the vehicle in March 2017. The WR-V made its global debut at the 2016 Sao Paulo Motor Show in November 2017 and has replaced the Jazz Twist globally. 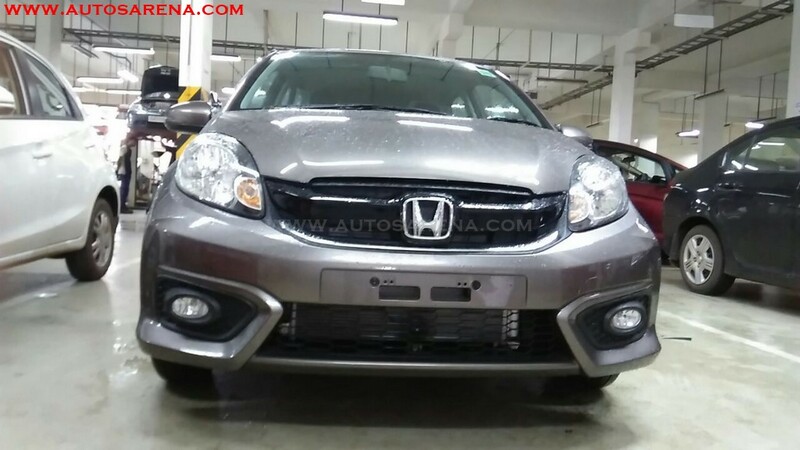 Honda has made significant design changes to the exterior to give the car a more sporty appeal and to differentiate it with Jazz hatchback. On the outside the car gets a new face with new design bumpers, wide chrome grille and new headlamps which integrate with the grille. To give the car a crossover appeal, Honda has added large plastic wheel arches and plastic cladding on the side, silver skid plates on the front and rear bumpers and redesigned rear hatch. 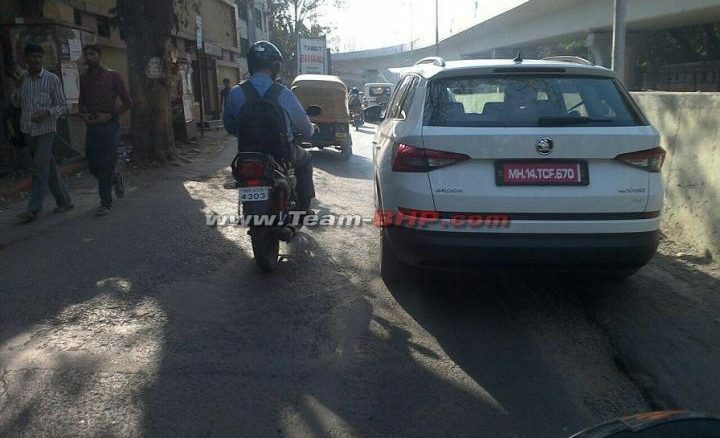 Rear tail lamps are also different and protrude into the rear door. The Honda WR-V has a higher ground clearance and gets machined alloy wheels. 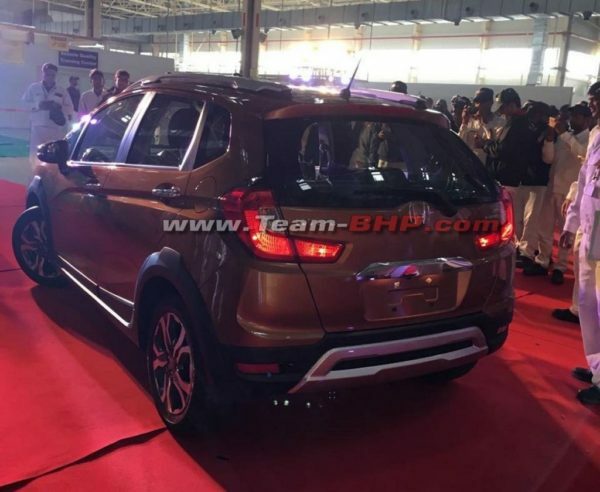 The crossover also gets silver roof rails, chrome door handles and will feature a new brown color. 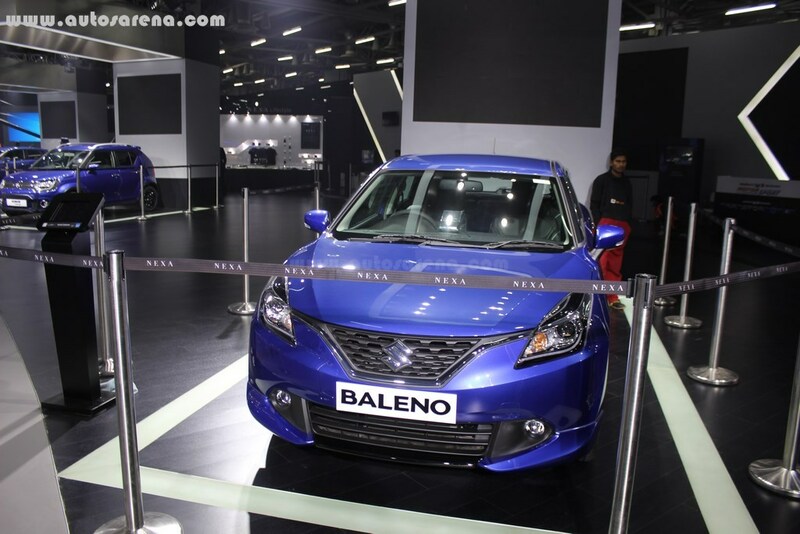 Interiors are similar to the Jazz to minimise costs and may get black interiors. 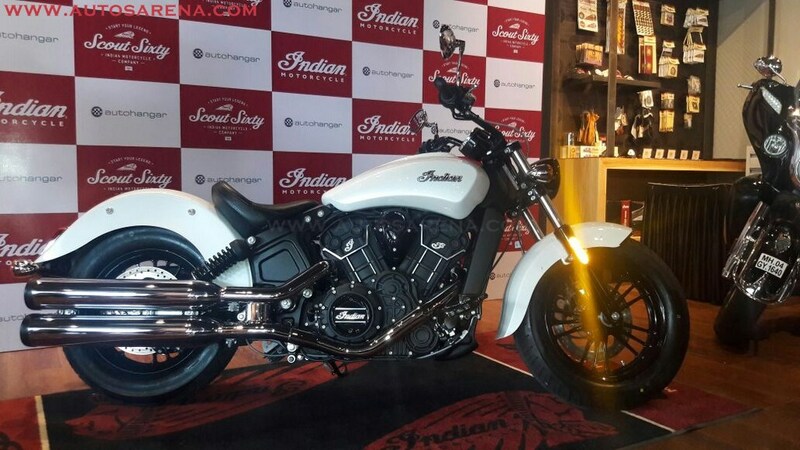 ABS and Dual airbags will be offered as standard and the crossover will be available in both petrol and diesel engine options. According to TeamBHP, Honda may not bring the facelifted Mobilio in the Indian market which also means the company may likely discontinue the model altogether. 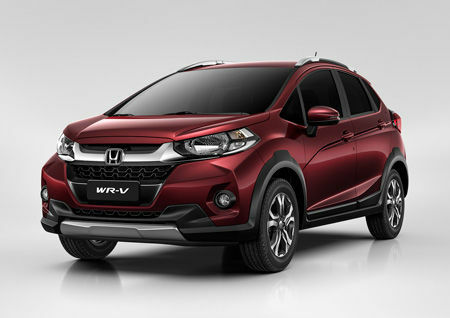 Honda is planning to sell the all-new WR-V in South America, and the market introduction in Brazil is scheduled to be in the first half of 2017.